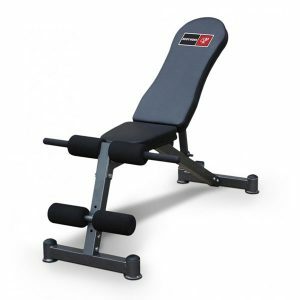 The Bodyworx L680T Smith Machine System Combo has everything you need for the serious weight lifter for training at home or in the studio. 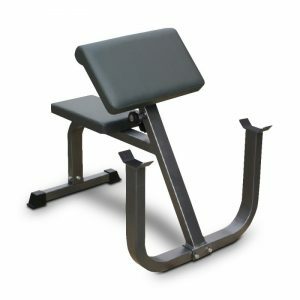 Featuring a super-smooth “Ultra-Glide” linear bearing smith machine and super strong high density steel framework.System features smooth linear bearings combined with precision machined steel guide rods that provide liquid smooth operation designed for countless repetitions. 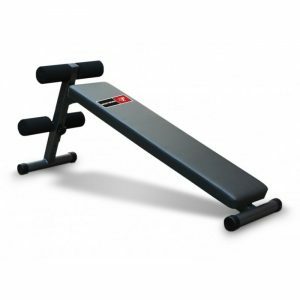 The frames 7 degree slant accommodates the natural upper and lower body movements. Get the most out of your home workout with the Bodyworx L680T Smith System. 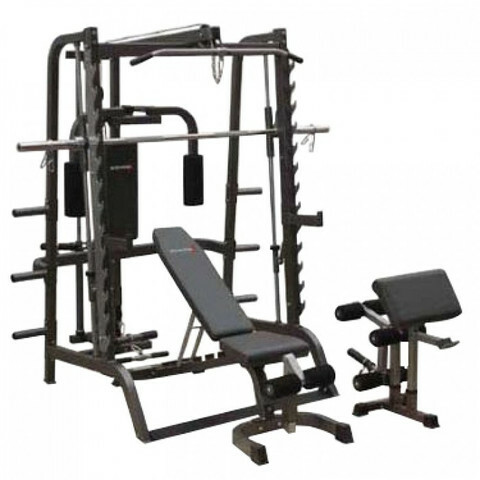 The Bodyworx L680T Smith Machine combo is a large, solid and light-commercially-rated weight-lifting machine. Its linear bearings carriage provides a smooth natural motion while its strong frame will ensure its suitable for all users. 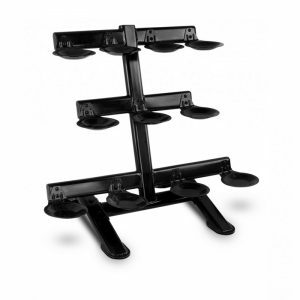 It also doubles as a squat rack with a heavy duty ‘gun rack’ style hooks off the front and long spotter arms.